This chapel was featured on the hit TV show TANKED on Animal Planet. 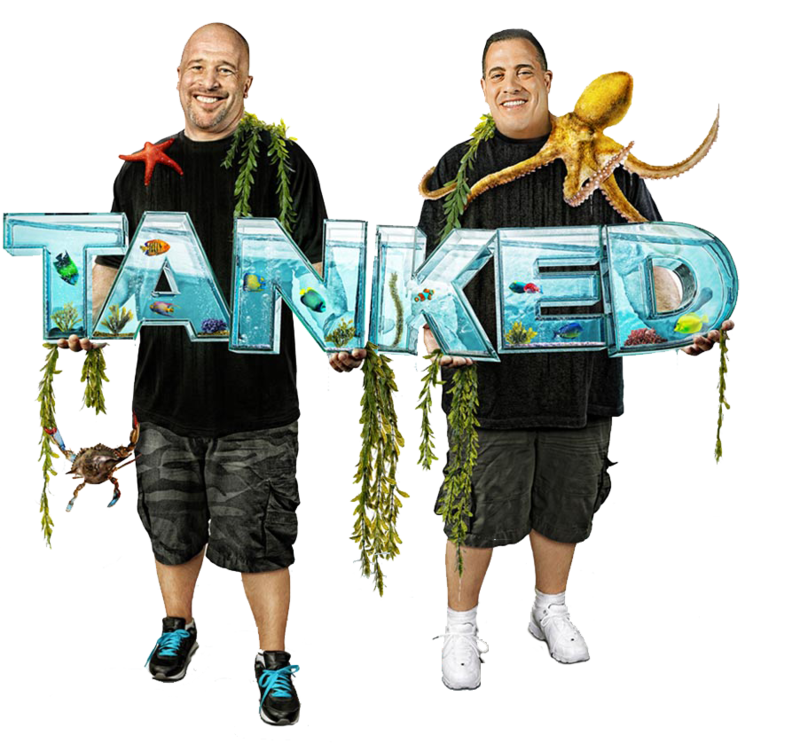 The team at TANKED built us a custom, one-of-a-kind slot machine-themed tank for our couples to get married under. Complete with a pull handle that illuminates "Just Married" with each pull, it’s an exceptional experience! 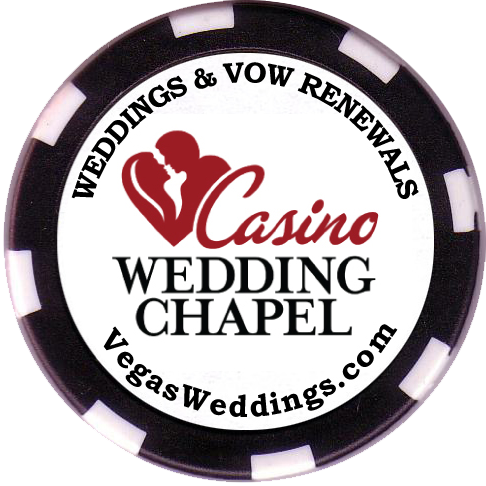 Vegas Weddings is your best bet in Vegas.